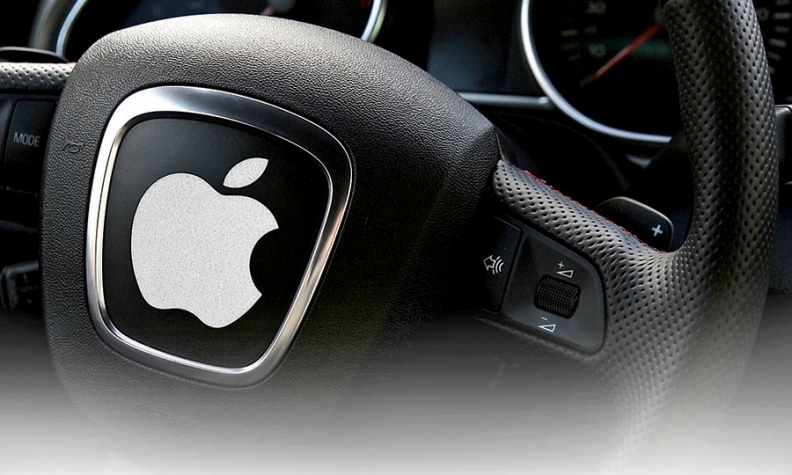 GENEVA (Bloomberg) -- Auto executives are taking seriously the prospect that Apple Inc. and Google Inc. will emerge as competitors even as they consider partnering with the two. "If these two companies intend to solely produce electric vehicles, it could go fast,” Volkswagen CEO Martin Winterkorn said at the Geneva auto show. “We are also very interested in the technologies of Google and Apple, and I think that we, as the Volkswagen company, can bring together the digital and mobile world." The timeframe -- automakers typically need at least five years to develop a car -- underscores the aggressive goals of the two technology companies and could set the stage for a battle for customers. Tesla Motors Inc. and General Motors Co. are both targeting a 2017 release of an electric vehicle that can go more than 200 miles on a single charge and cost less than $40,000. Tesla’s success in creating a startup car company has also shown that the traditional barriers of entry into the auto industry aren’t as difficult to overcome as some thought. At the same time, automakers have struggled to bring technical leaps to car development, something that Silicon Valley is also seeking to accomplish. For example, Google Inc. has invested in developing an autonomous vehicle since 2010. Apple, which posted record profit of $18 billion during the past quarter, in any case has the funds to do it. The company has $178 billion in cash and CEO Tim Cook has been pushing the iPhone maker to enter new market segments to further envelop users’ digital lives with Apple’s products and services. “The key element is to make sure that when we’re working with them -- and we’re totally open to work with any of them -- it’s a real win-win,” said Didier Leroy, Toyota Motor Corp.’s European chief.